(Seychelles News Agency) - As the news begins its charge into 2019, SNA takes pauses to look back at the five most-read articles of 2018. The entire SNA team thanks all of our readers in our great island nation as well as news hounds from around the globe. 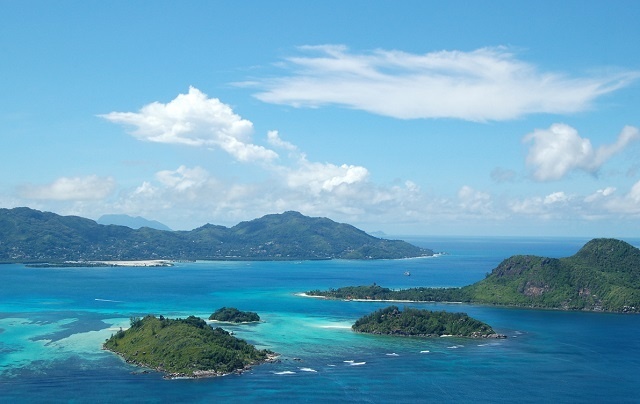 We hope you will keep following news and sunny feature stories from Seychelles! 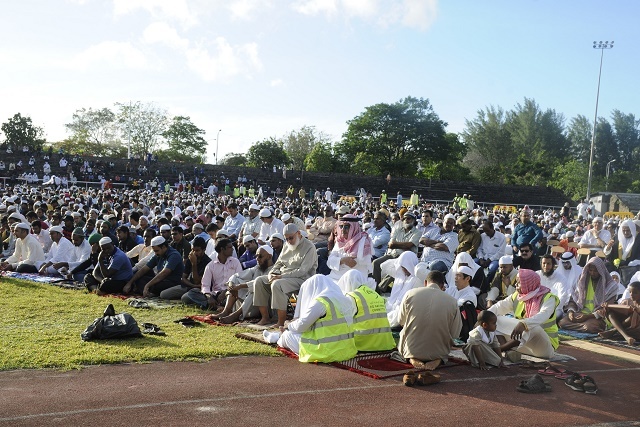 Muslims in Seychelles joined the global Islamic community in Eid-ul-Fitr celebrations Friday, June 15 to mark the end of the fasting month of Ramadan. For the fifth consecutive year, various Islamic groups in the archipelago of 95,000 people came together at ‘Stad Popiler’ in the capital, Victoria. Seychelles received help from two experts from the neighbouring island of Reunion to educate beekeepers and relevant local authorities about the threat of varroa mites -- a parasite that attacks bees. 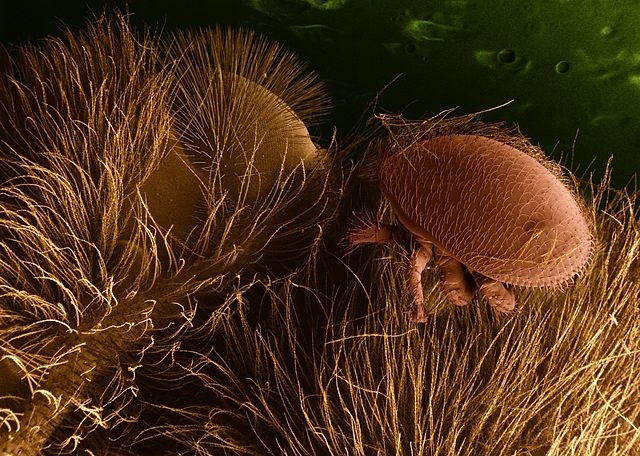 The external parasitic mite can bring down a bee colony, reducing the population of bees available to pollinate flowers and produce honey. 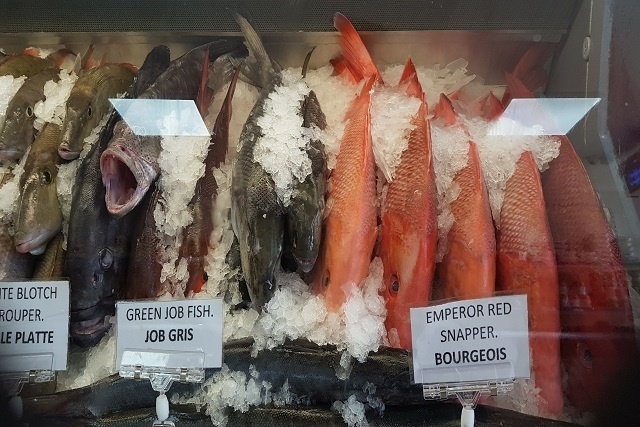 According to the figures of the Seychelles’ National Bureau of Statistics released in September, the exports of fresh and frozen fish from January to June rose to 5,025 tonnes -- an increase of 116 percent compared to the 2,451 tonnes of the same period last year. L’opposition seychelloise ne rattifera pas l’accord signé entre les Seychelles et l’Inde pour la construction d’infrastructures militaires sur l’île de l’Assomption. C’est le dirigeant de l’opposition, à l’Assemblée nationale Wavel Ramkalawan qui a fait cette déclaration ce mardi lors de la reprise des débats. 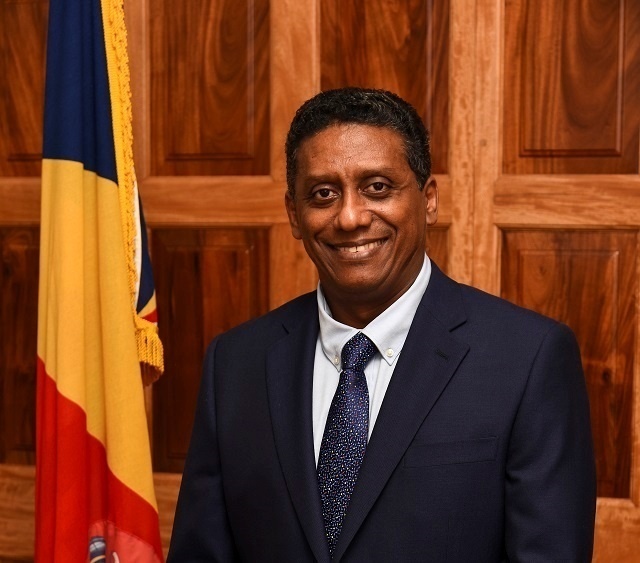 The President of Seychelles, Danny Faure, expressed his gratitude on Friday, June 29 to all Seychellois who he said worked with courage, dedication and determination to realise the nation’s dream of independence. 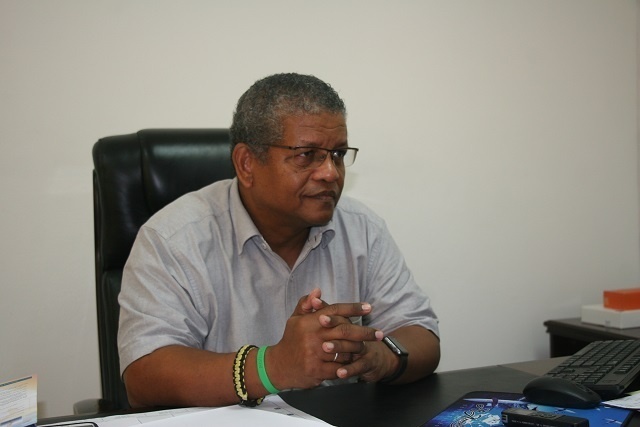 Faure wished all Seychellois here and all around the world a happy Independence Day in his address as the island nation celebrated 42 years since it gained independence from the British.